Planning a wedding, a dinner, a birthday party, a romantic evening, holiday entertaining, or just arranging flowers for the pleasure of having them, more often than not your creative process begins with thinking about the color of the flowers that you want. 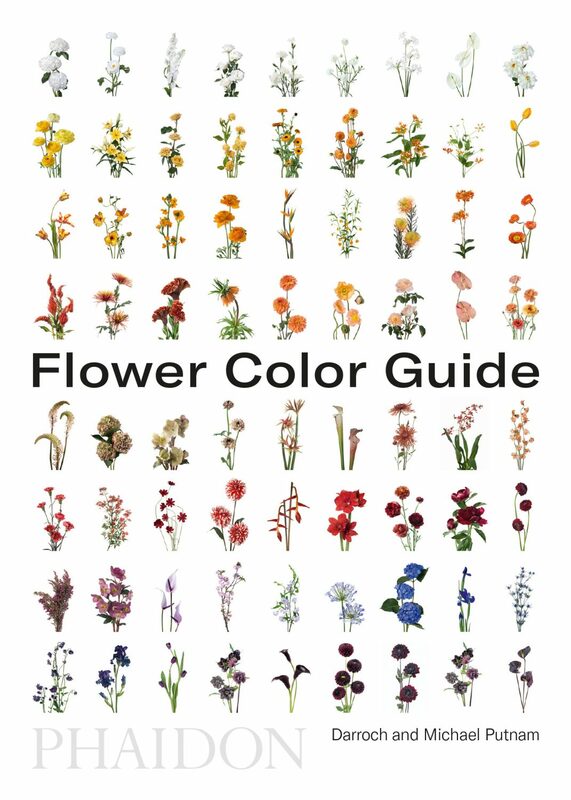 To help you find what you are looking for, Flower Color Guide is the first reference book to organize flower types by color, with an emphasis on seasonality and creative color schemes – and the results are stunning in their sheer variety. 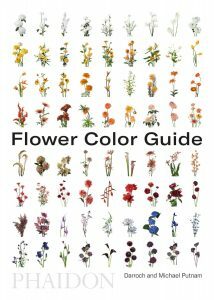 What Pantone is to color, Flower Color Guide is to flowers. 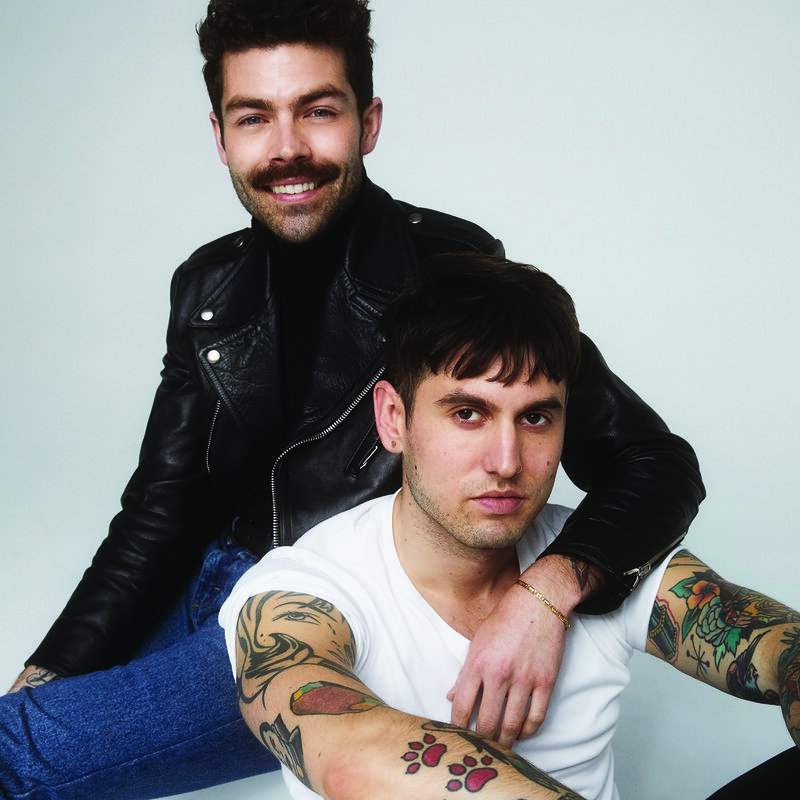 Michael and Darroch Putnam founded their floristry studio in 2014 and have quickly become New York City’s go-to florists for fashion shows, weddings, installations, parties, and editorial shoots. Their work has been featured in Vogue, Harper’s Bazaar, Martha Stewart Living, Town & Country, W Magazine and Elle Décor. 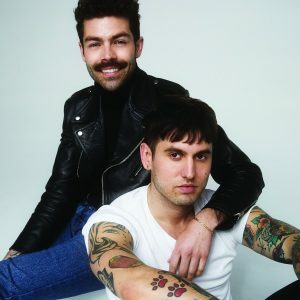 They have collaborated with Bergdorf Goodman, Dior, Cartier, The Wall Street Journal, Adam Lippes, Jason Wu, and Brandon Maxwell.